The Mini van is a nother invention of Toyota ; Japan’s leading auto-mobile company. The mid sized car can accommodate up to 10 people comfortbaly making it ideal car for families and small groups wishing to explore the parks and city. The mini-van has a pop-up roof for game viewing plus an air-conditioner and most importantly a 4 wheel drive mechanism which enables it to pass through tough terrain. It also has two cargo compartments, one in the rear and the other on the roof top so you dont have to worry about space when on the road. 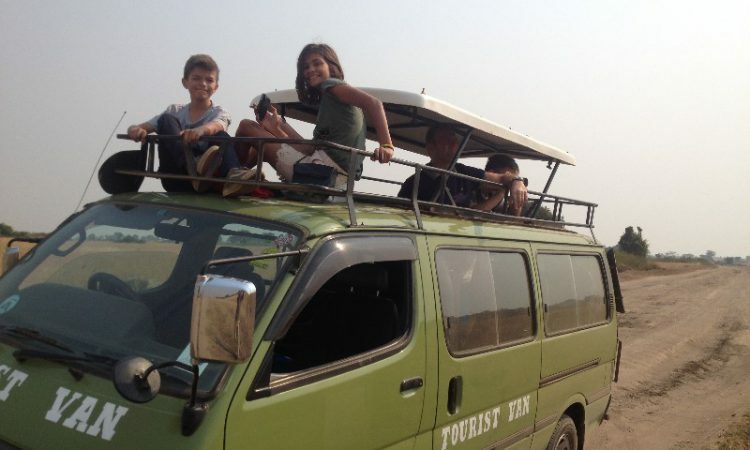 Rent Safari van in Uganda at US$ 100 per day with driver and at US$ 90 per day for self drive- Both rates exclude fuel.